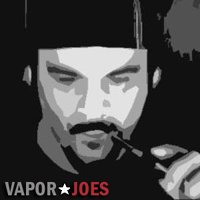 Vaporjoes.com – Vaping Deals and Steals – LOW: Iclear30 – $11.00 Shipped! LOW: Iclear30 – $11.00 Shipped! 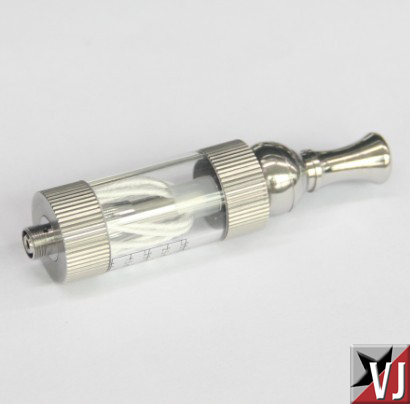 The Iclear30 has been proven to be a great vape – and now its at a great price! For $11.00 shipped to you door – its a steal. 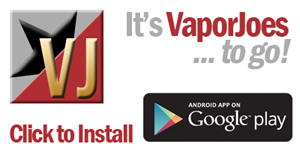 If you liked ViVi Novas or Iclear16’s – you will find these worth your time to try.